What do you know? What do you know about being you? What do you know about being the difference that truly create change in the world? Is now the time for you to show others what is truly possible? To invite them to take living to a whole new level? Then this training may be for you! After this class, you can choose to become a Being You Certified Facilitator (BYCF) or a Being You Practitioner (BYP). 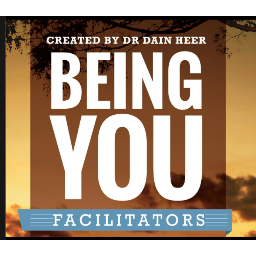 Whatever you choose, you’ll be part of the continuing creation of this global invitation to BEING by choosing to participate in this training with Dr Dain Heer. Are you ready for that? 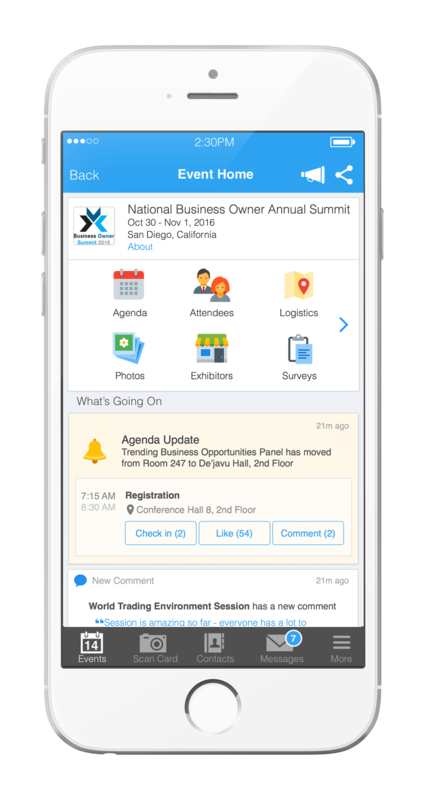 Attendees please download Whova event app, to access the information of all 0 speakers.